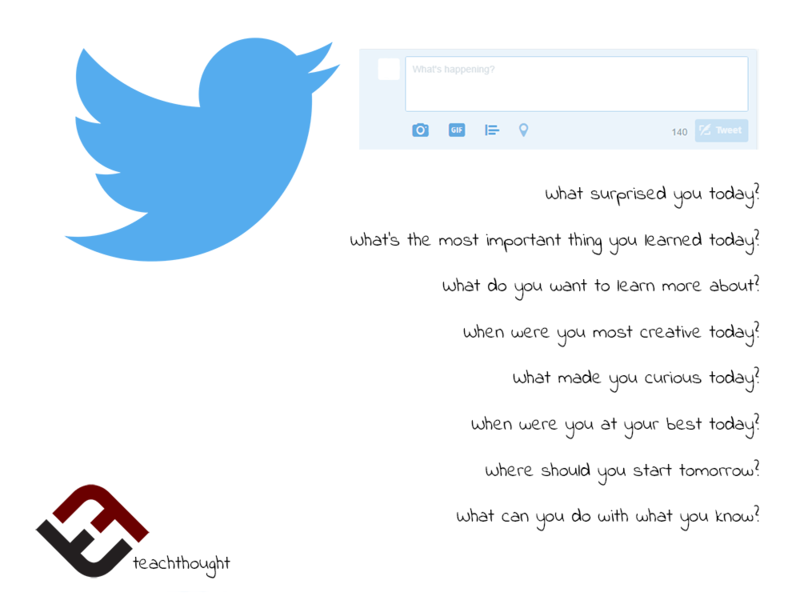 The post 6 Ways Social Media Will Change Your Classroom appeared first on TeachThought. 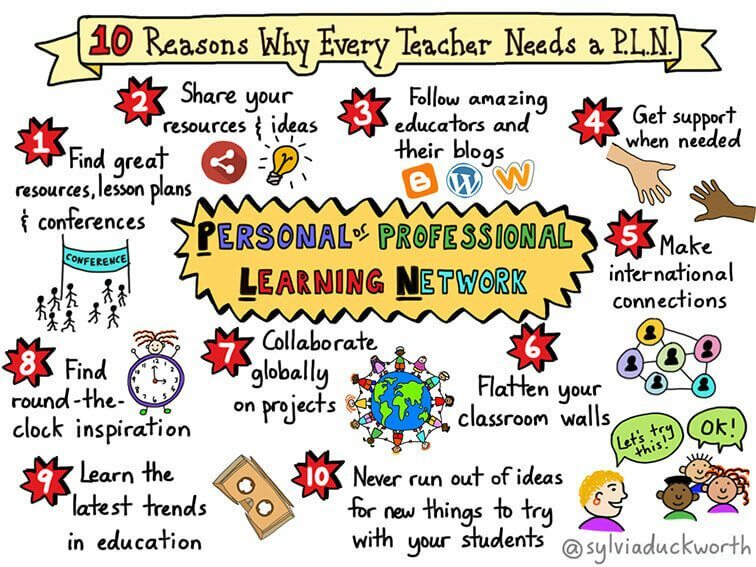 The post [50 Educator Twitter Accounts Worth Following] appeared first on TeachThought. 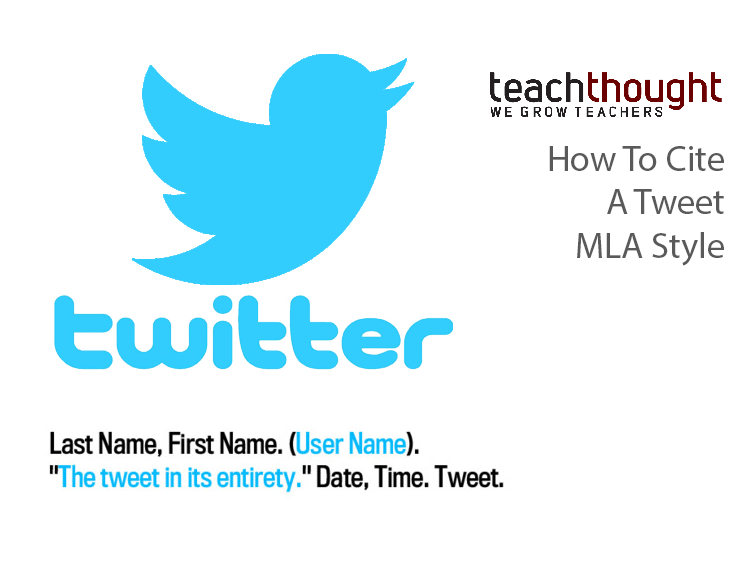 The post How To Use Twitter For Exit-Slip Teaching appeared first on TeachThought.